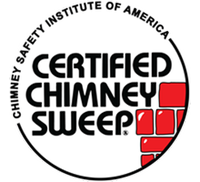 The Chimney Safety Institute of America is a non-profit organization governed by a volunteer board of directors dedicated to the education, training, and certification of chimney and industry related professionals. Certification by the CSIA assures competency and professionalism throughout the industry. 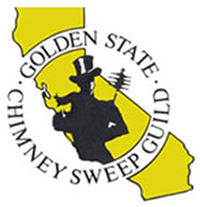 For over 30 years, the Golden State Chimney Sweep Guild has provided industry professionals in California and parts of Nevada with a valuable resource for information, education, and representation. The National Chimney Sweep Guild is a non-profit trade association existing to promote the success of its members by providing progressive services, encouraging professionalism and ethical accountability, and advancing the chimney and venting industry through public awareness of the trade. The National Fireplace Institute® is the professional certification division of the Heart, Patio & Barbecue Education Foundation (HPBEF), a 501(c)3 non-profit educational organizations for the Hearth industry. NFI's objective is to increase public safety by establishing meaningful credentials for professionals involved in planning and installing residential hearth appliances and venting systems.